Short wigs for ladies with style!! 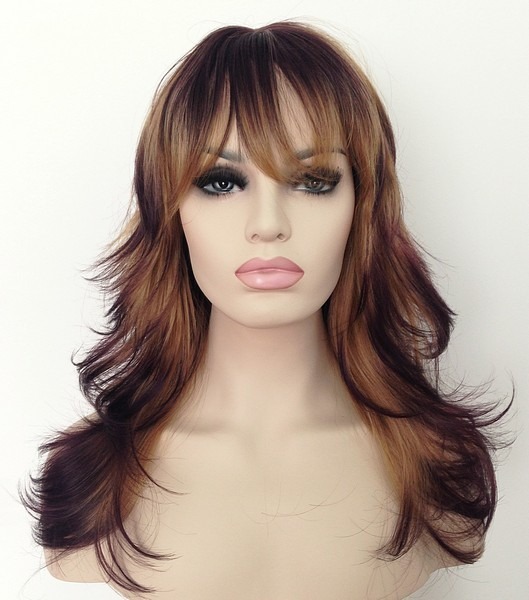 Ladies short synthetic wigs are so popular and have moved on terms of style and look. 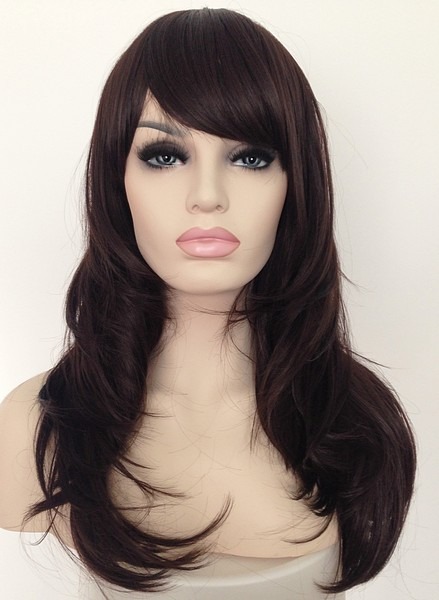 The natural colour tones in many of our mixed colour short wigs are subtle and suitable for all age groups. Short wigs are also lightweight and easy to care for. 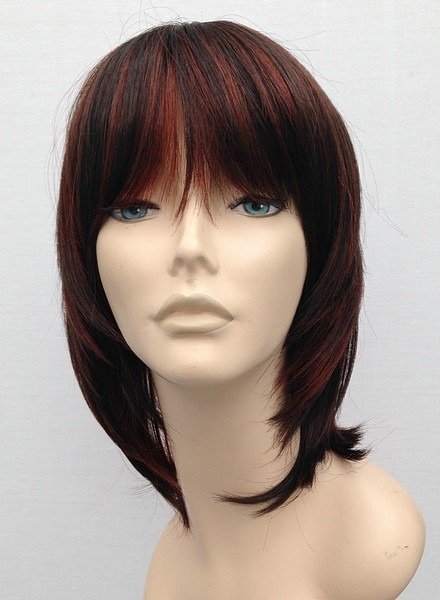 Heat resistant short wigs can also be styled to suit the wearer. 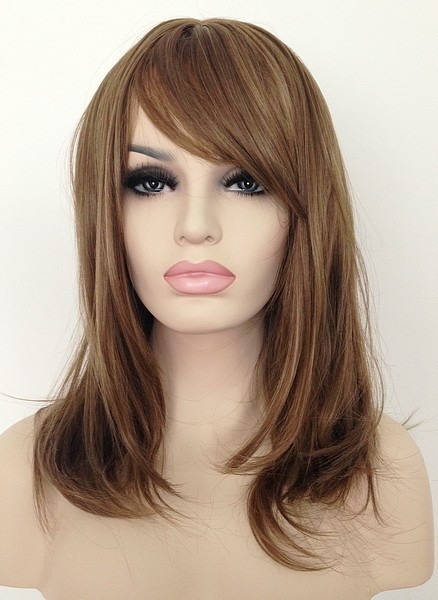 Ladies short wigs from Wig Store UK from £30. Clip in hair extensions only £15 per set. 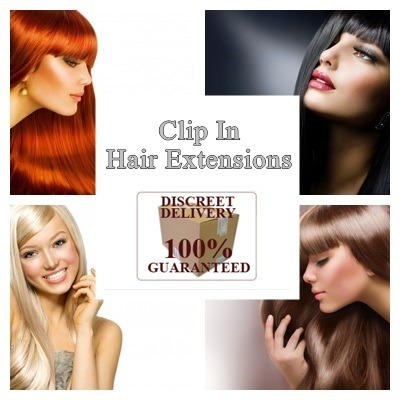 Fabulous high quality heat resistant clip in hair extension sets, lengths available are 18″, 22″, 24″ and wonderful colour shades black, brown, red and blonde tones.